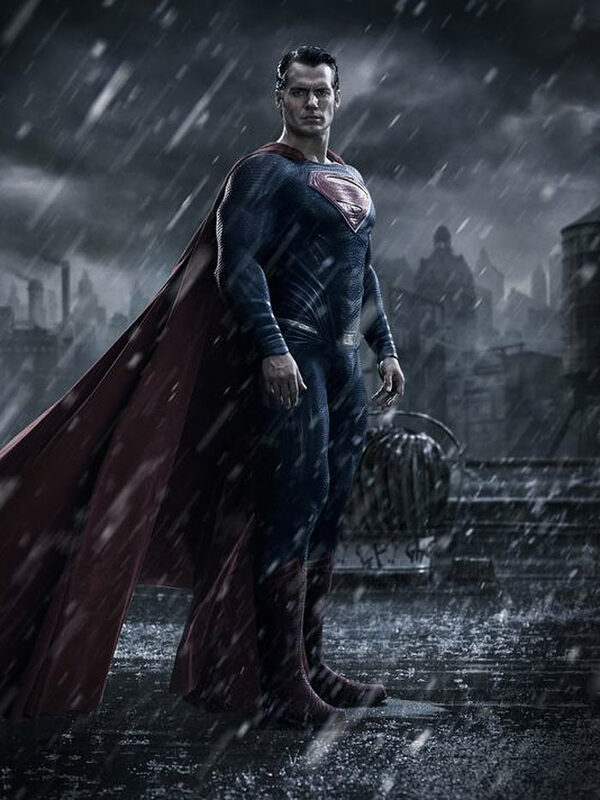 The first glimpse of Henry Cavill back in costume as Superman for Batman v Superman: Dawn of Justice has come courtesy of newspaper USA Today. You can talk all you want about other superhero movies, but it’s Batman and Superman, let’s just be honest. I don’t know how you get bigger than that. BvS:DoJ is currently slated to open May 6, 2016. This entry was posted in Actors/Actresses, Costumes, Film, Sequel, Superheroes and tagged Batman, Batman v Superman: Dawn of Justice, DC Comics movies, Gal Gadot, Henry Cavill, Superman, Wonder Woman, Zack Snyder. Bookmark the permalink. No One Expects the MPAA Inquisition!! What’s July 4th Without Revolution-Minded Apes?